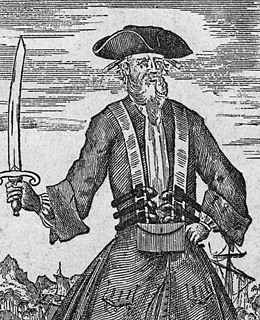 Blackbeard The Pirate Edward Teach or Edward Thatch, better known as Blackbeard, was a notorious English pirate who operated in the West Indies and the eastern coast of the American colonies. 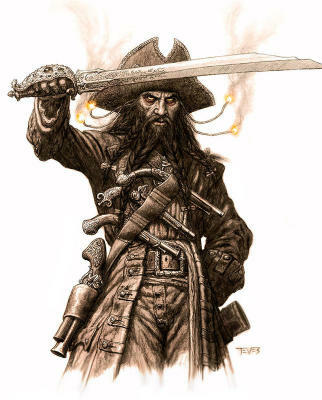 Born: 1680, Bristol, United Kingdom Died: November 22, 1718, Ocracoke, NC Full name: Edward Teach Nationality: English Spouse: Mary Ormond Edward Teach or Edward Thatch (c. 1680 – 22 November 1718), better known as Blackbeard, was a notorious English pirate who operated in the West Indies and the eastern coast of the American colonies. Although little is known about his early life, he was probably born in Bristol, England. He may have been a sailor on privateer ships during Queen Anne's War before settling on the Bahamian island of New Providence, a base for Captain Benjamin Hornigold, whose crew Teach joined sometime around 1716. 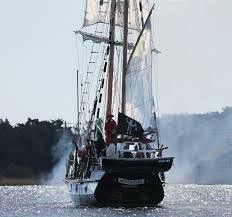 Hornigold placed him in command of a sloop he had captured, and the two engaged in numerous acts of piracy. Their numbers were boosted by the addition to their fleet of two more ships, one of which was commanded by Stede Bonnet, but toward the end of 1717 Hornigold retired from piracy, taking two vessels with him. 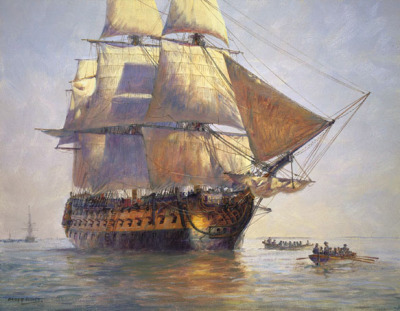 Teach captured a French merchant vessel, renamed her Queen Anne's Revenge, and equipped her with 40 guns. 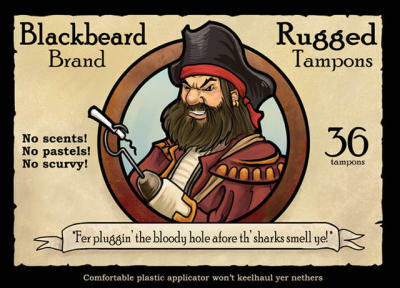 He became a renowned pirate; his cognomen derived from his thick black beard and fearsome appearance; he was reported to have tied lit fuses under his hat to frighten his enemies. He formed an alliance with pirates and blockaded the port of Charleston, South Carolina. the Governor of Virginia. Spotswood arranged for a party of soldiers and sailors to try to capture the pirate, which they did on 22 November 1718. 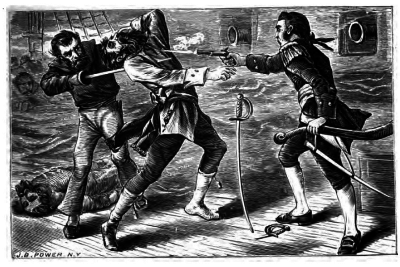 During a ferocious battle, Teach and several of his crew were killed by a small force of sailors led by Lieutenant Robert Maynard. A shrewd and calculating leader, Teach spurned the use of force, relying instead on his fearsome image to elicit the response he desired from those he robbed. Contrary to the modern-day picture of the traditional tyrannical pirate, he commanded his vessels with the permission of their crews, and there is no known account of his ever having harmed or murdered those he held captive. He was romanticised after his death and became the inspiration for pirate-themed works of fiction across a range of genres.